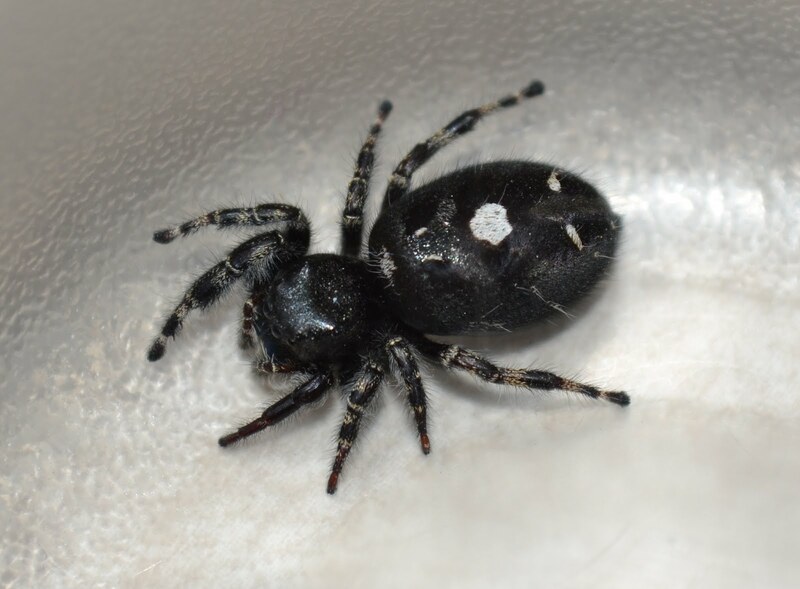 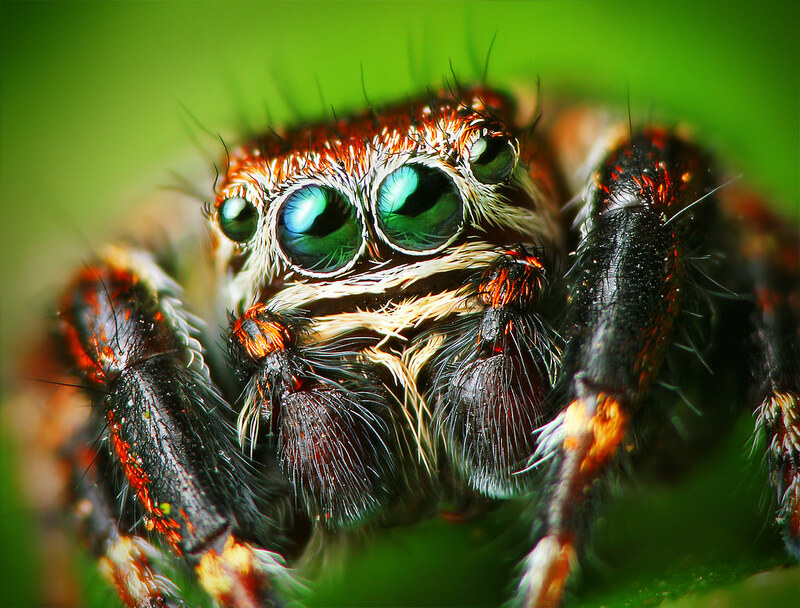 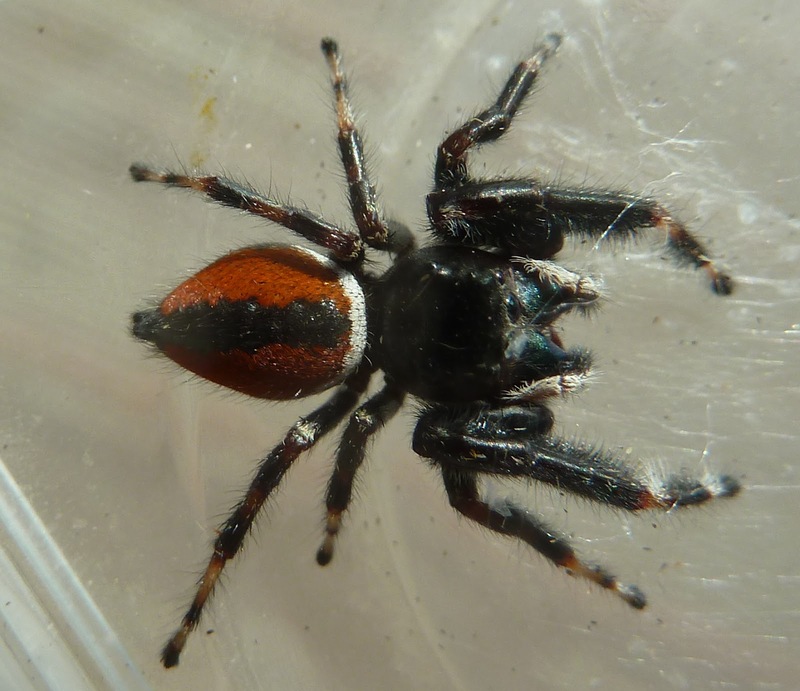 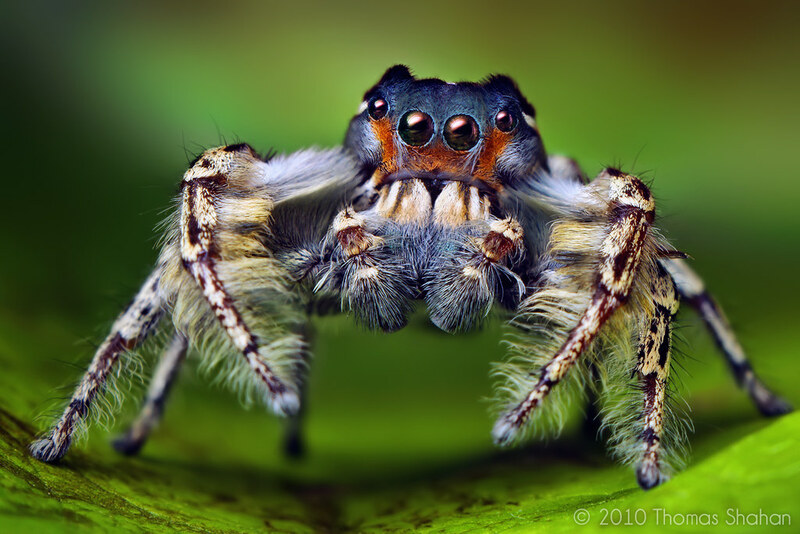 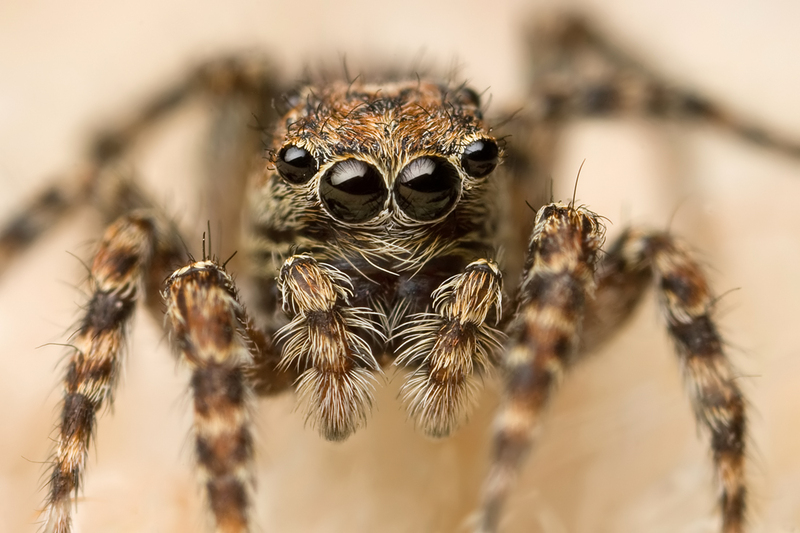 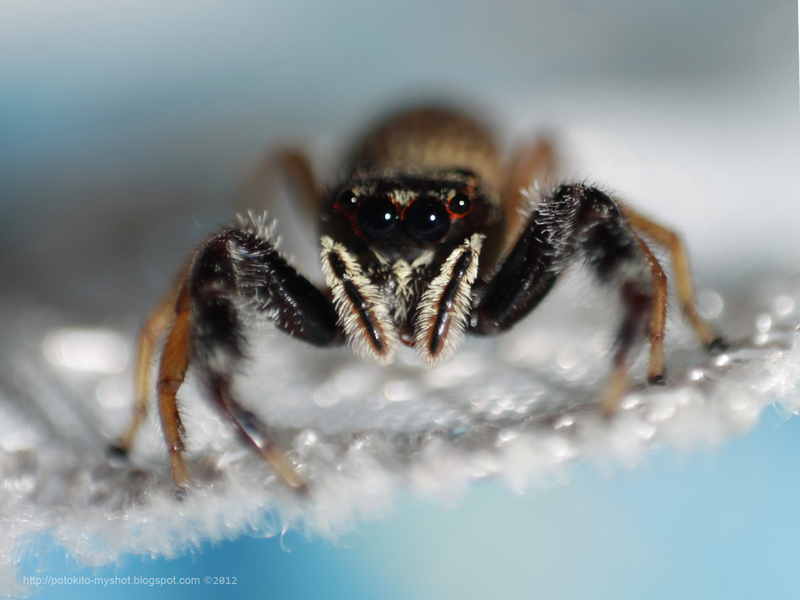 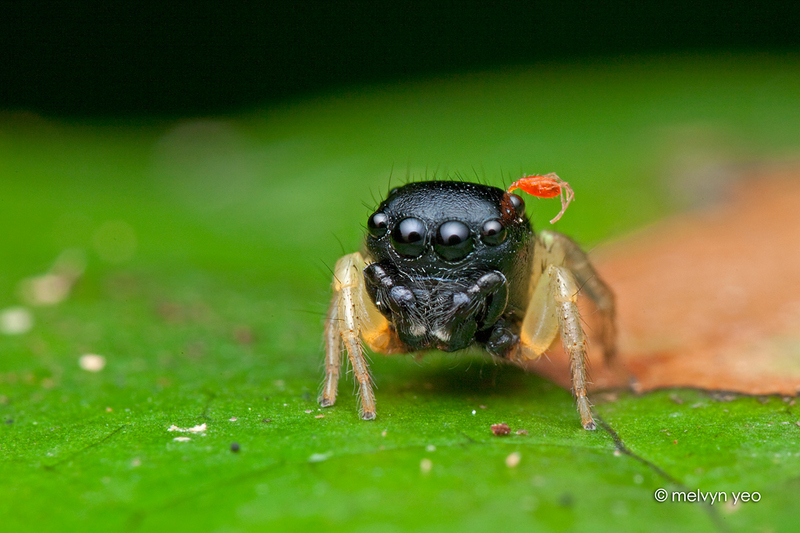 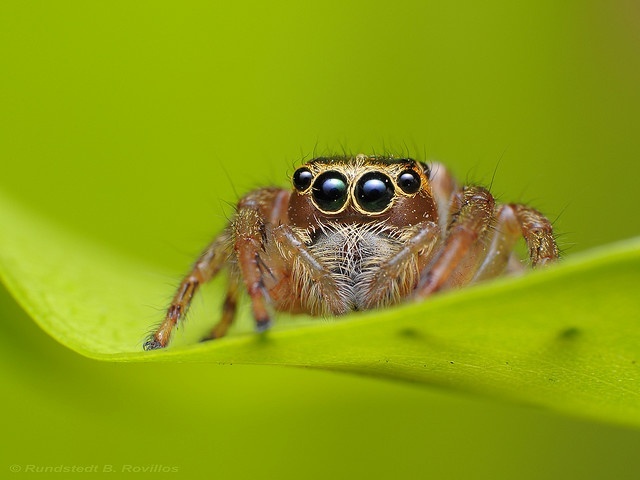 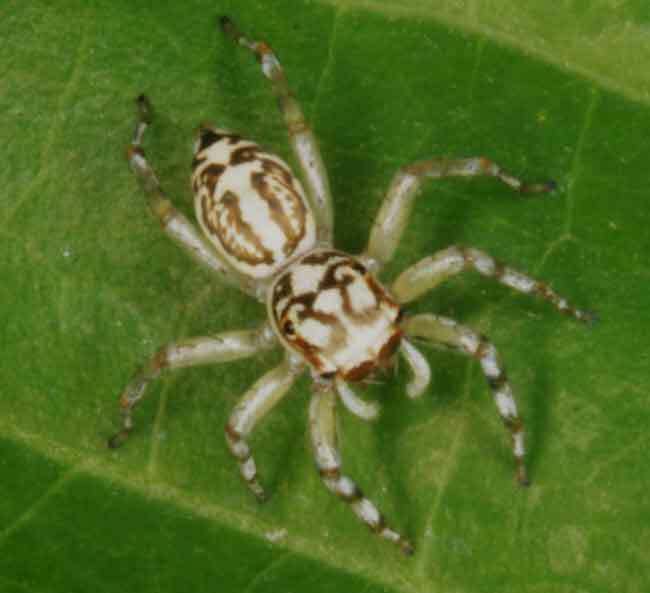 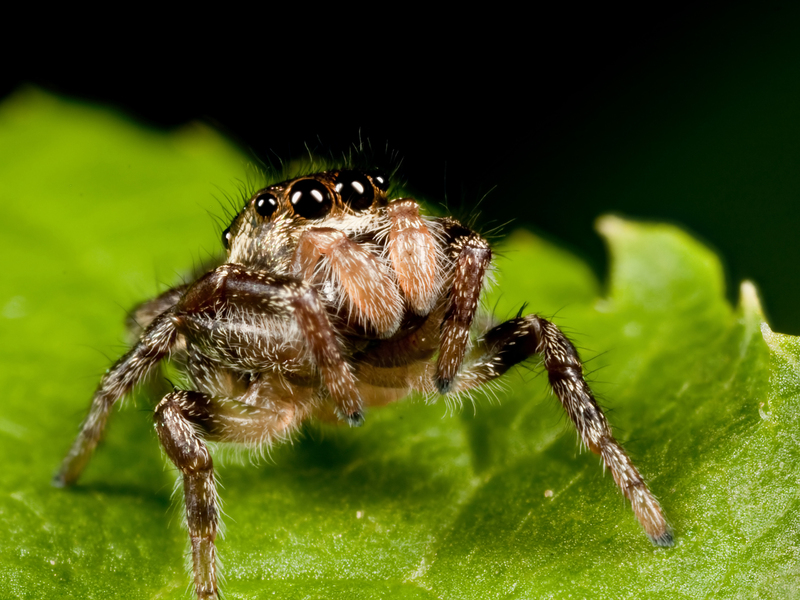 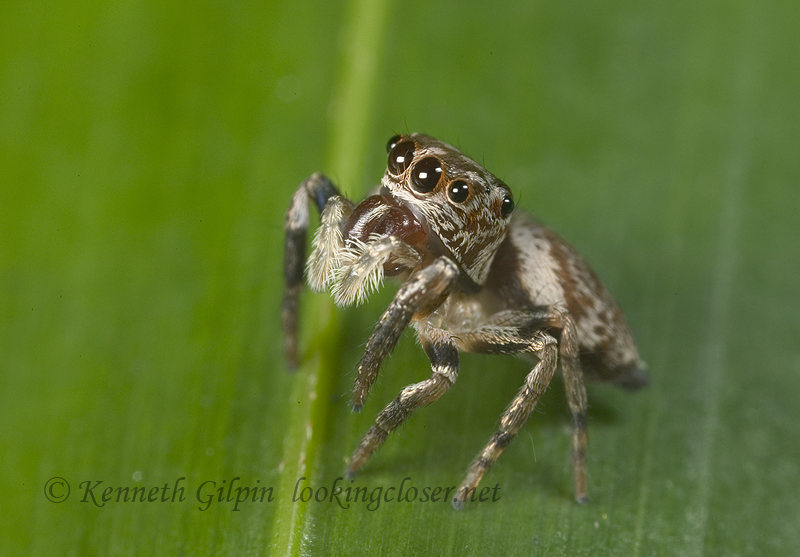 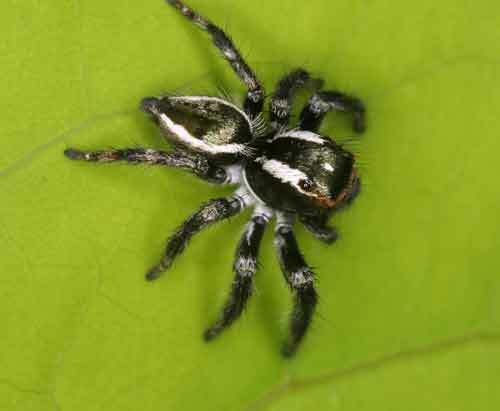 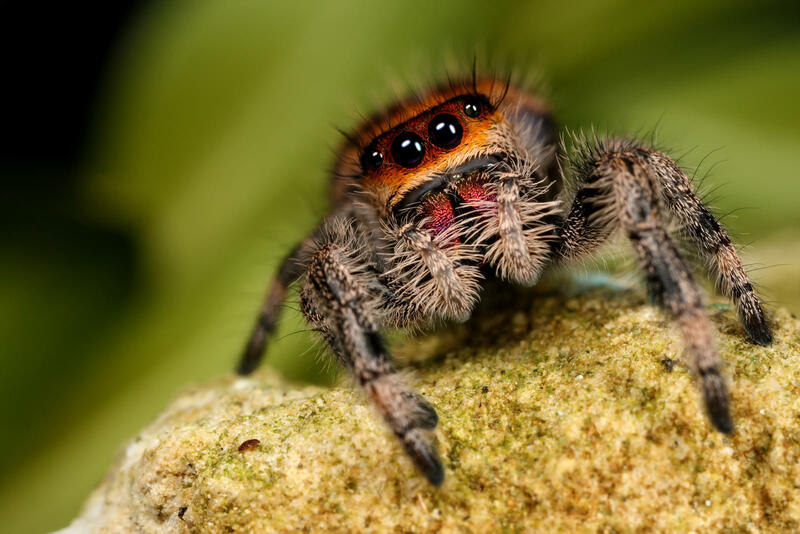 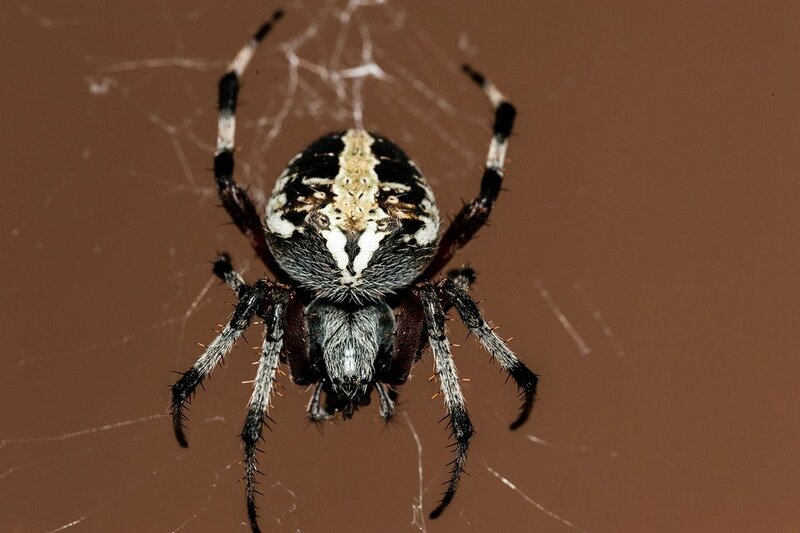 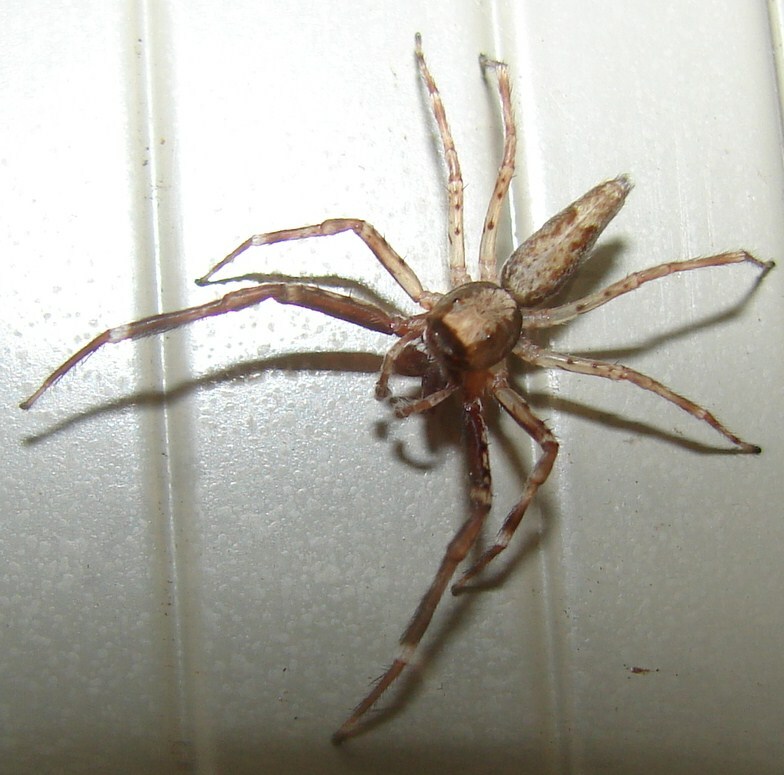 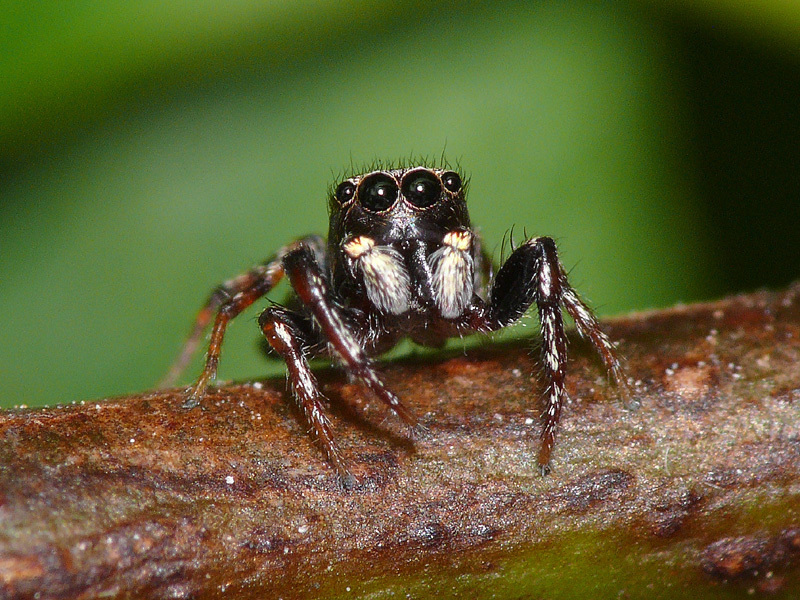 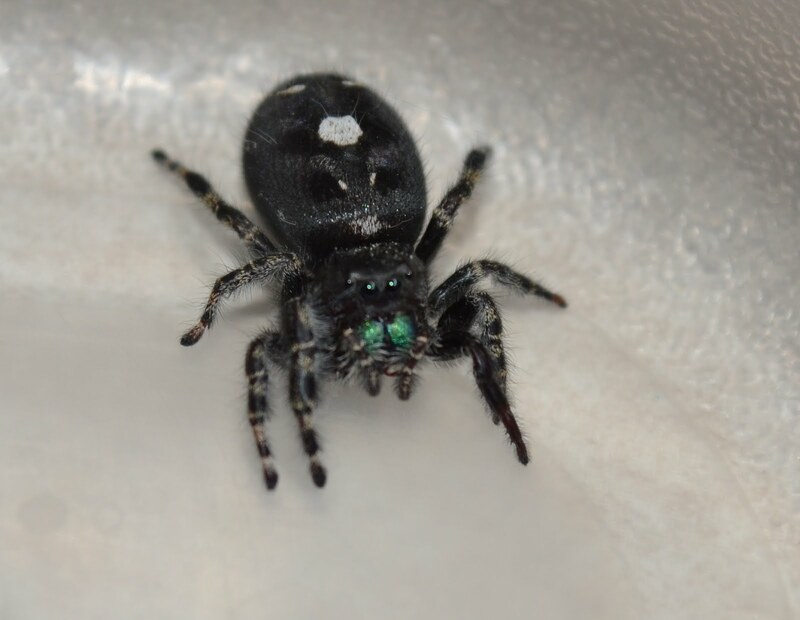 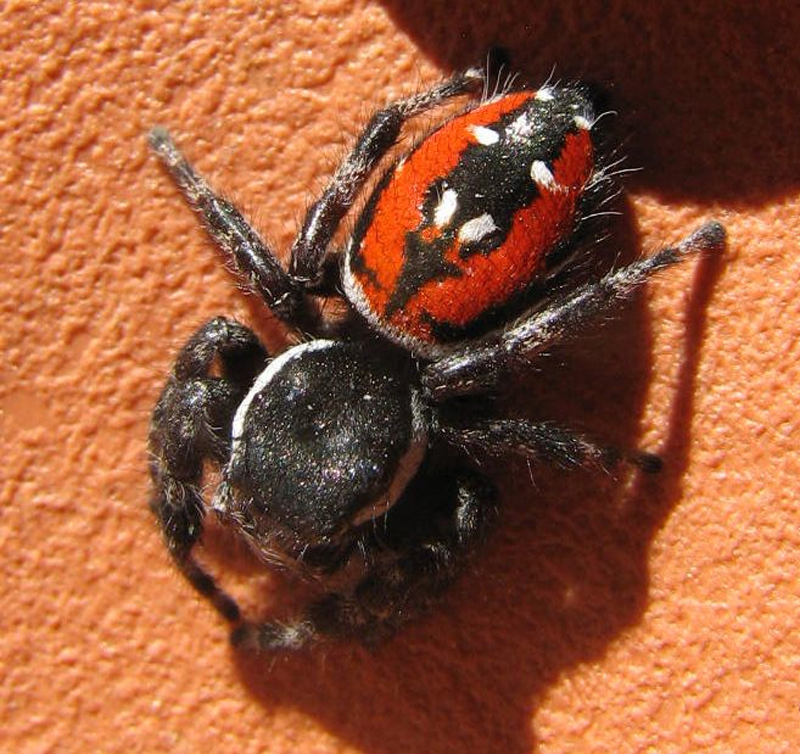 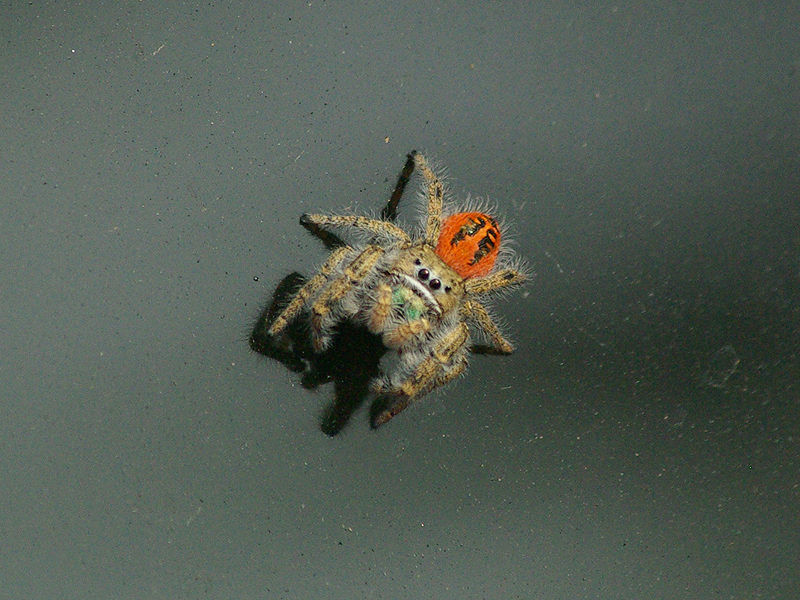 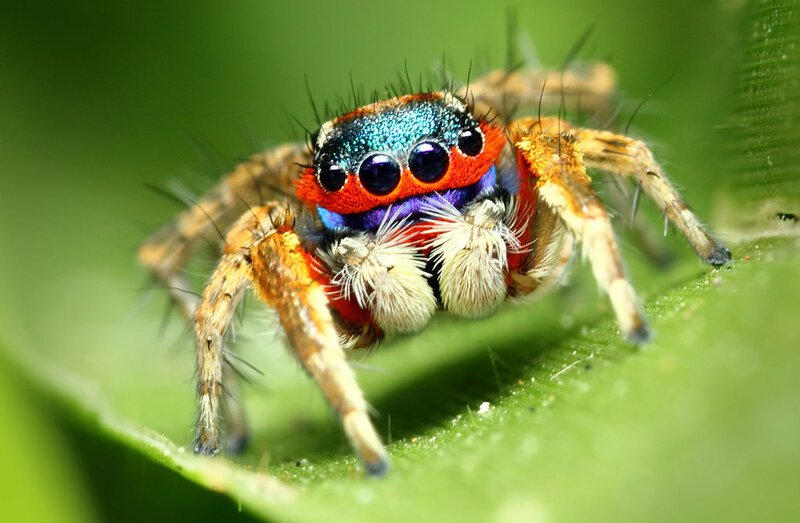 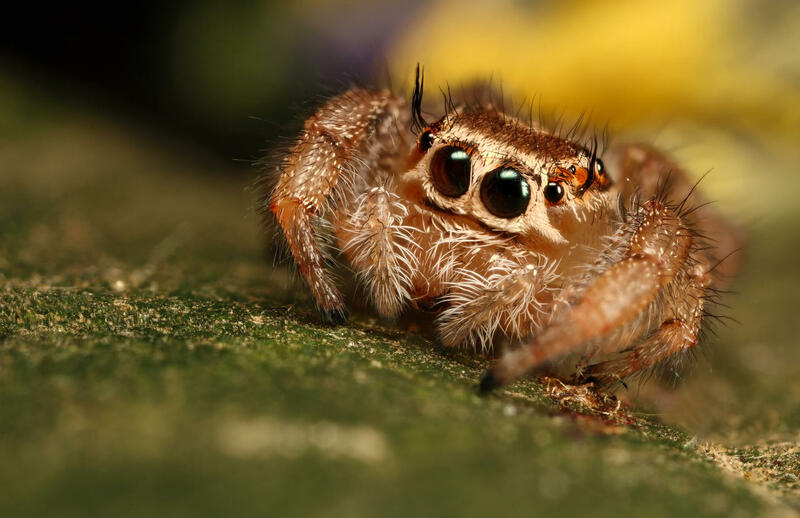 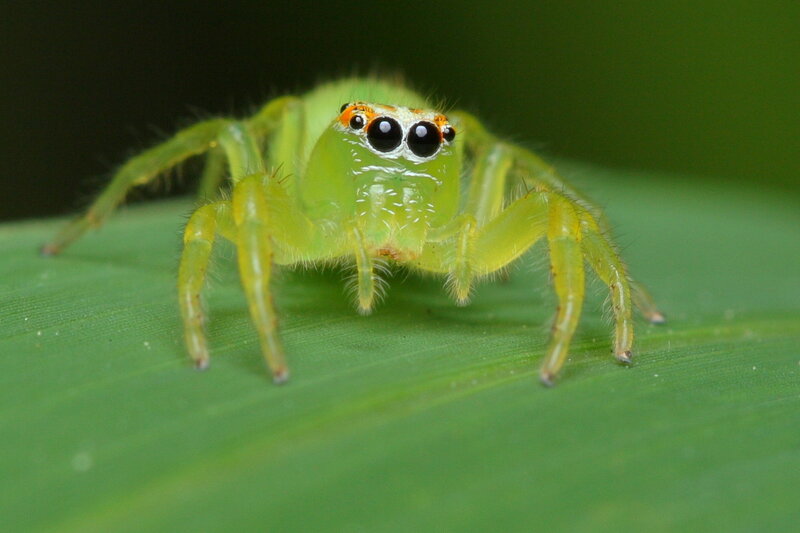 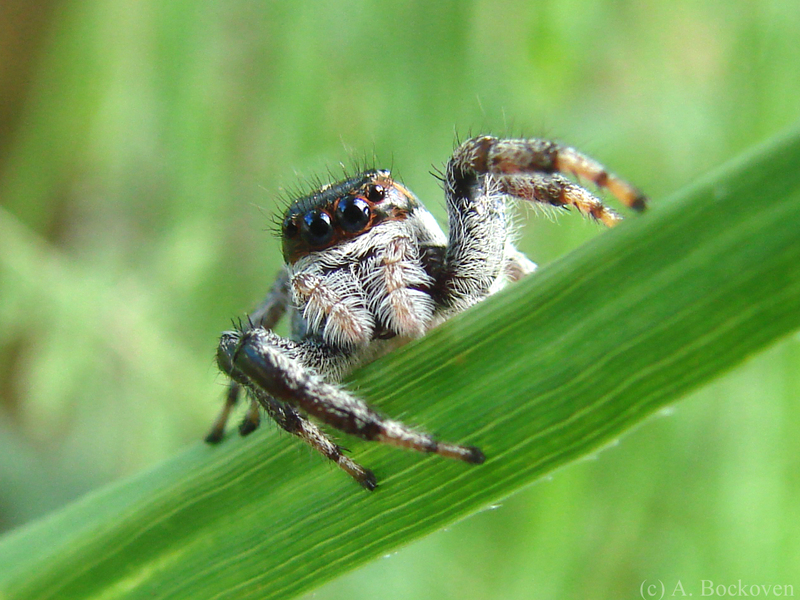 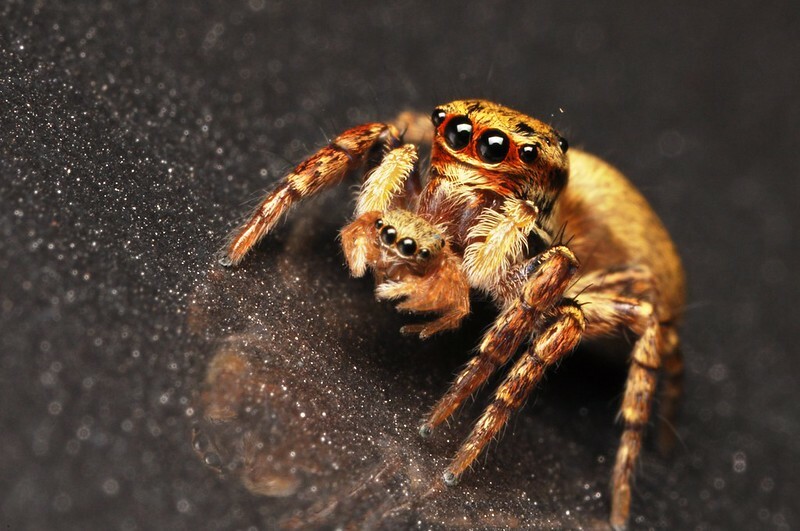 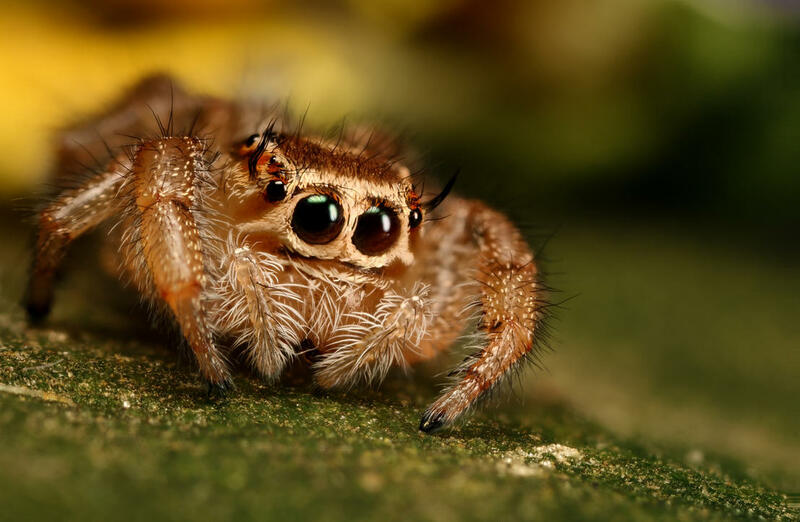 The jumping spider is from the family Salticidae, in the order Araneae, and in the class of Arachnida. 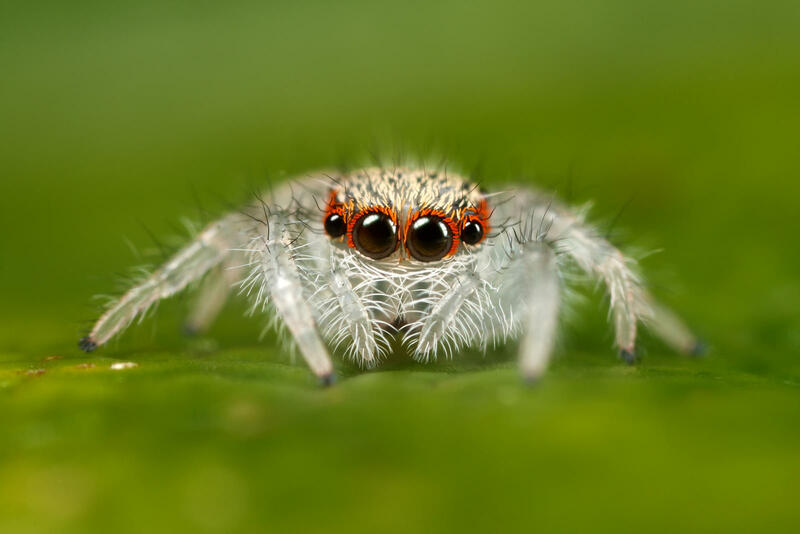 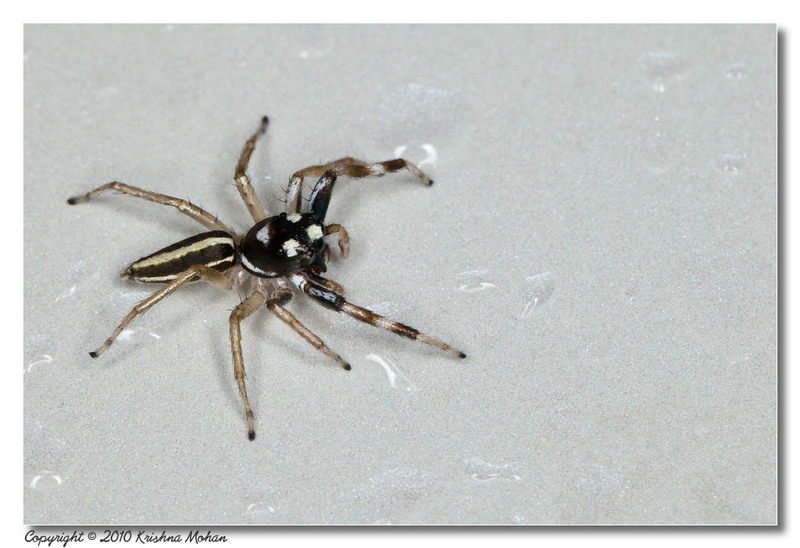 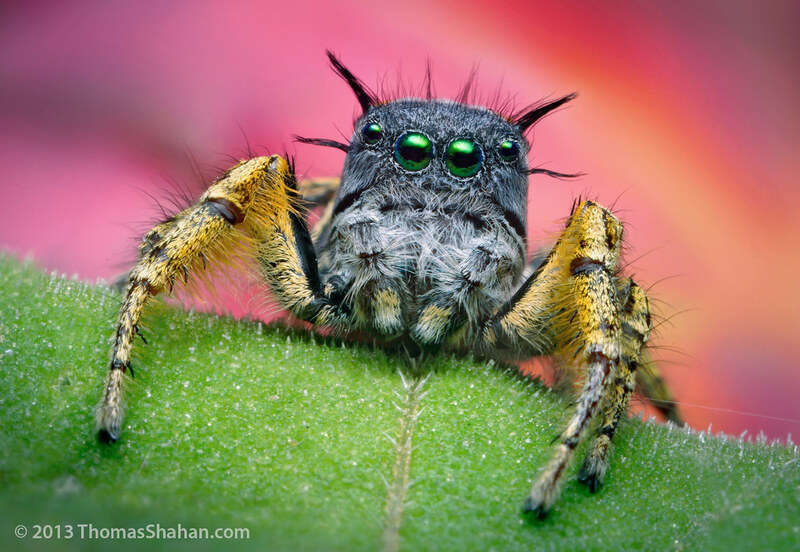 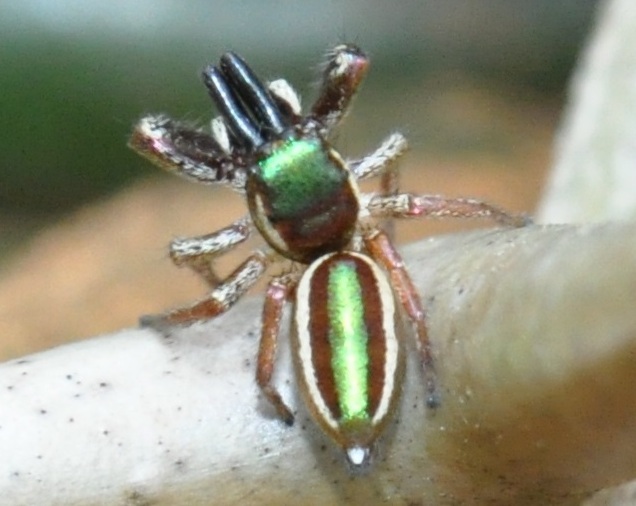 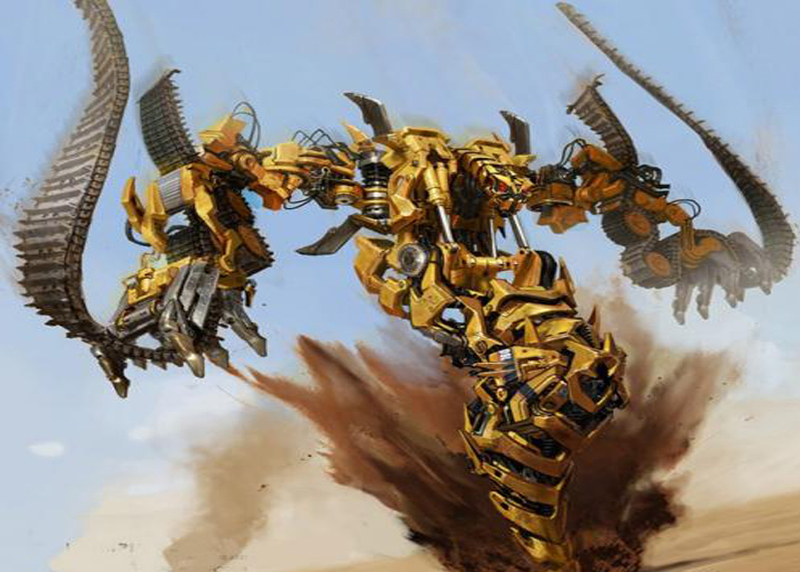 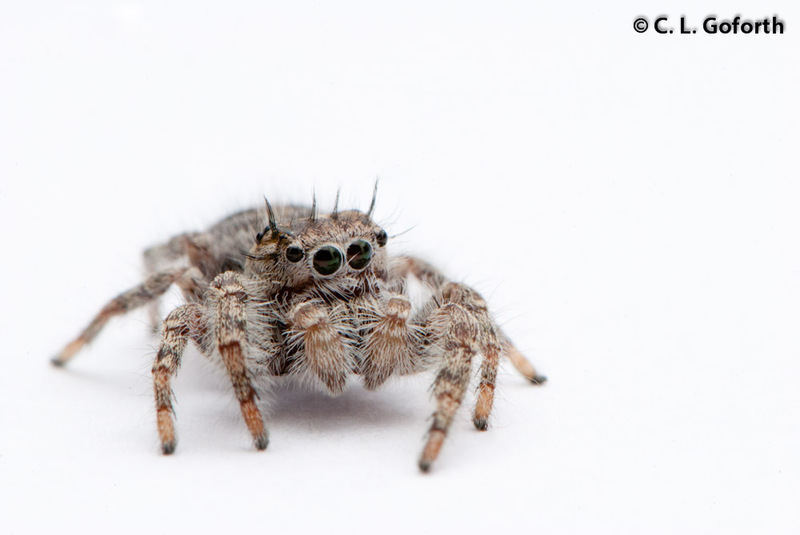 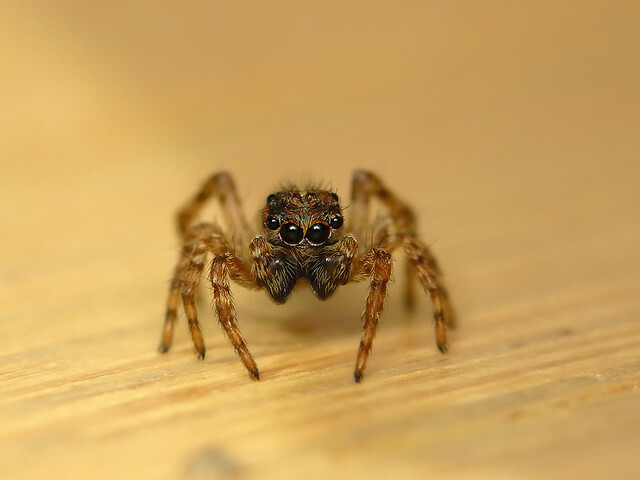 The name jumping spider ? 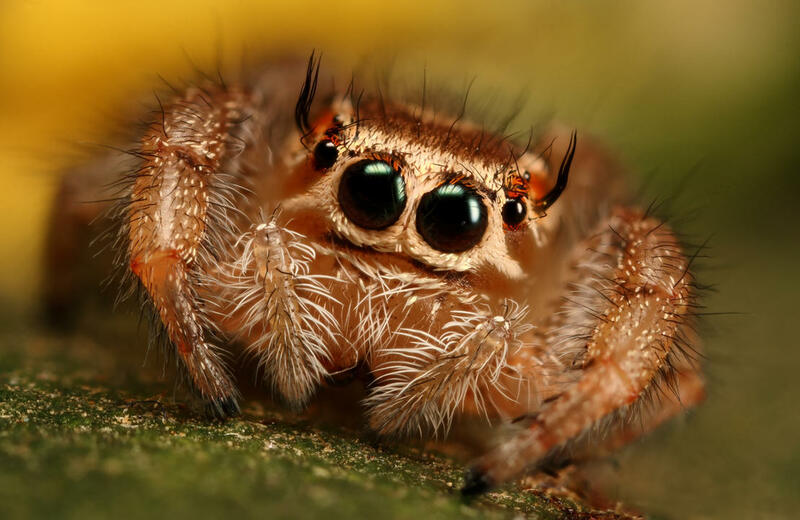 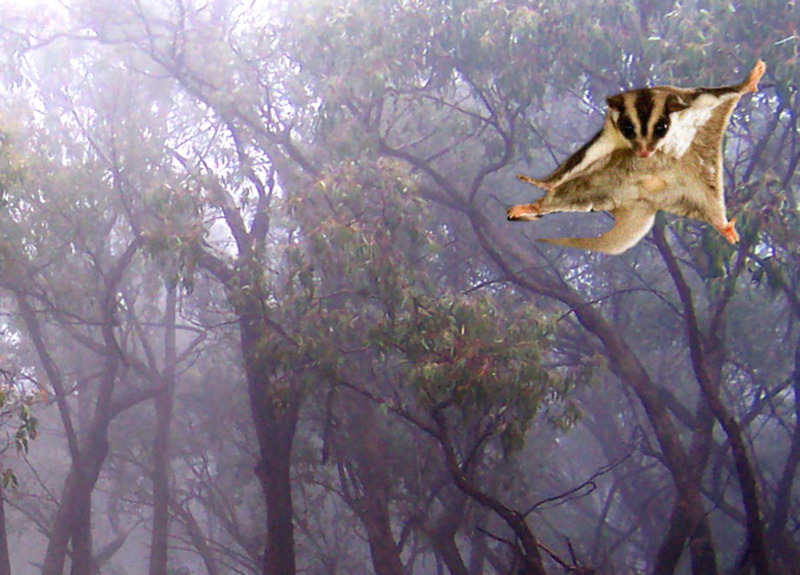 really refers to most any group of hunting spiders that have the ability to jump or leap anywhere from 10 all the way to 40 times their own body length.